If there is something that makes me feel good that would be helping others. And through blogging I have discovered that I, in some way, have a virtual voice that connects with people, my readers and their friends. And today my fab gals and gents, I bring you Warby Parker x Donors Choose. 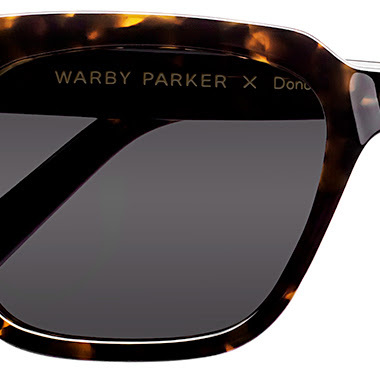 I was super excited when I was contacted by Warby Parker for this collaboration. I truly love their designs. Many of you may not know it but I wear contacts every single day... And my glasses at night... right now, as I type this post. Warby Parker designs eye glasses and sunglasses - let me rephrase that... they design quality glasses at affordable prices - you get the same quality as those $300-$400 frames for $95 and up. Not kidding! And how do they do it you may ask? They create their own designs and sell them directly to the consumer, bypassing the "big" manufacturing companies and they don't sell through optical centers...just directly to you. So that was the first fab factor that caught my eye about this company. Being a prescription eyeglasses user I understand first hand the cost factor and the necessity of having a good pair of glasses... and I honestly love their mission and purpose but as a true fashionista I die for their designs too! 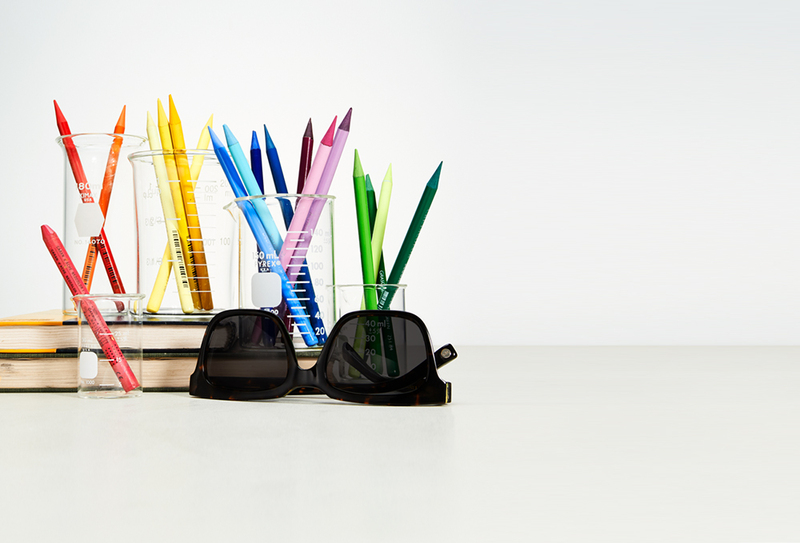 Aside from being affordable and so fab, Warby Parker is now teaming up with Donors Choose. Today, July 25th, they are launching a collaboration: The Gardner. Donors Choose is an online non-profit that helps students in need by allowing public school teachers from all over America to submit inspiring school projects that require funding.Often times teachers are not able to get the necessary funding for classroom projects and that is were Donors Choose comes into play. Donors Choose vets the project, they receive donations and they purchase and ship the materials needed to the school. How nice is that? There wasn't a doubt in my mind that I wanted to be a part of this movement. The fab power team has created the Gardner, a timeless and classic design with a funky fab edge to it; the schoolbus-yellow detail. 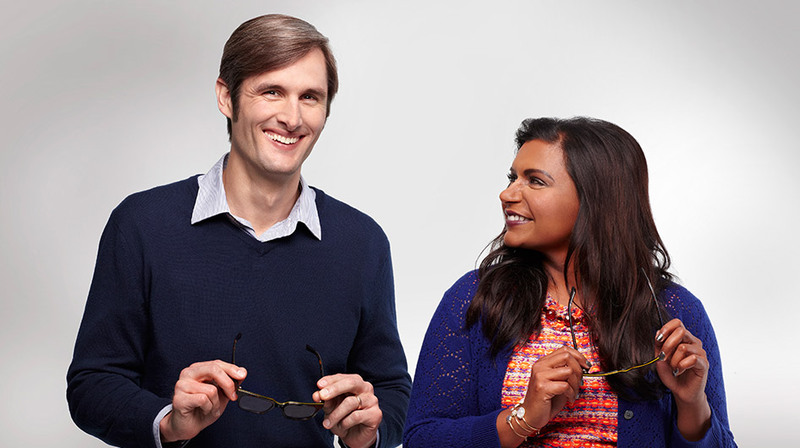 With every $95 frame purchased, Warby Parker is donating $30 to Donors Choose. And as always, for every pair of glasses sold, a pair is distributed to someone in need. Just this summer they calculated to have donated 500,000 glasses! I love to shop and do good for the community. 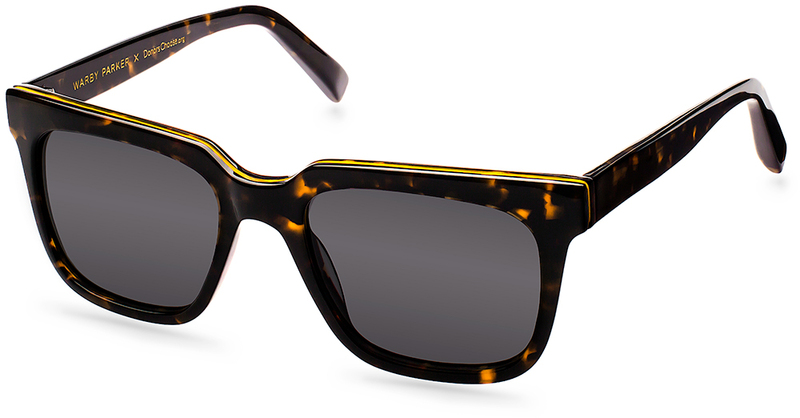 And I am definitely coveting these shades - The Gardener, available now at Warby Parker. What are your thoughts on this design? Would you wear them? I so would. They are a killer combination of chic + sleek with a touch of timeless classic.